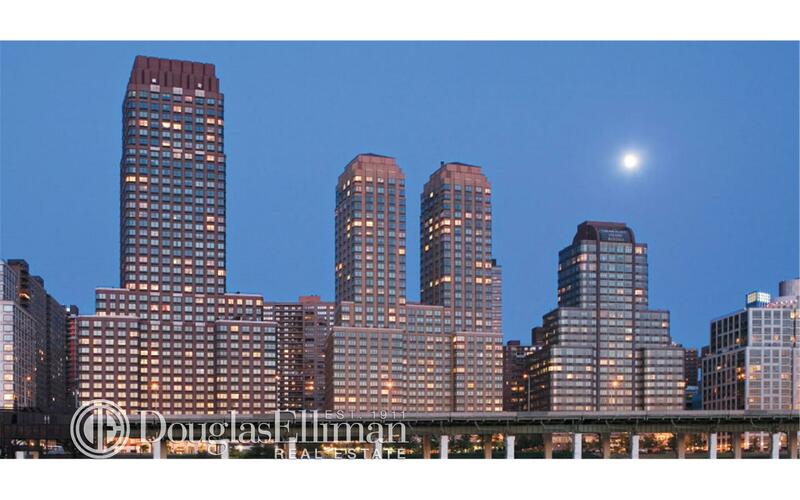 Overlooking the scenic Hudson River and Riverside Park, 180 Riverside Boulevard is a newly renovated luxury apartment community. 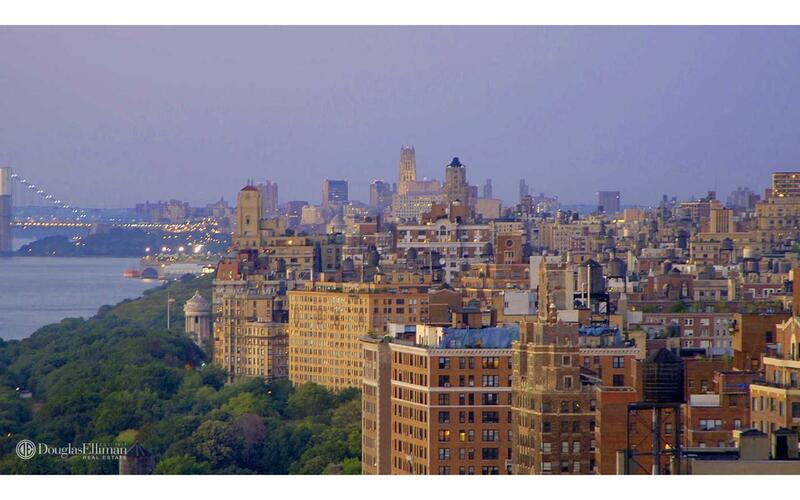 From the designs to the amenities, everything is focused on establishing the premiere New York City living experience. 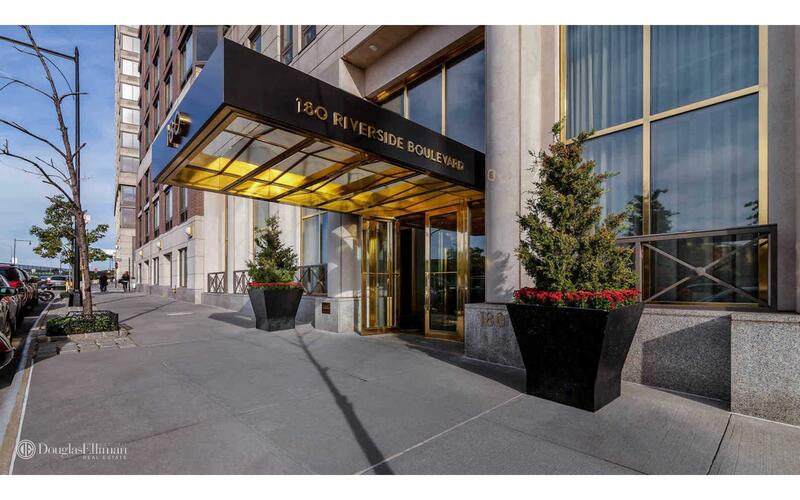 At 180 Riverside Blvd, enjoy the convenience of a private shuttle to the 72nd street subway, a 24 Hour concierge service and an onsite grocery store. The leisurely and comfortable atmosphere provides residents a retreat from the surrounding, faster paced districts while still being close to the finest dining and shopping. 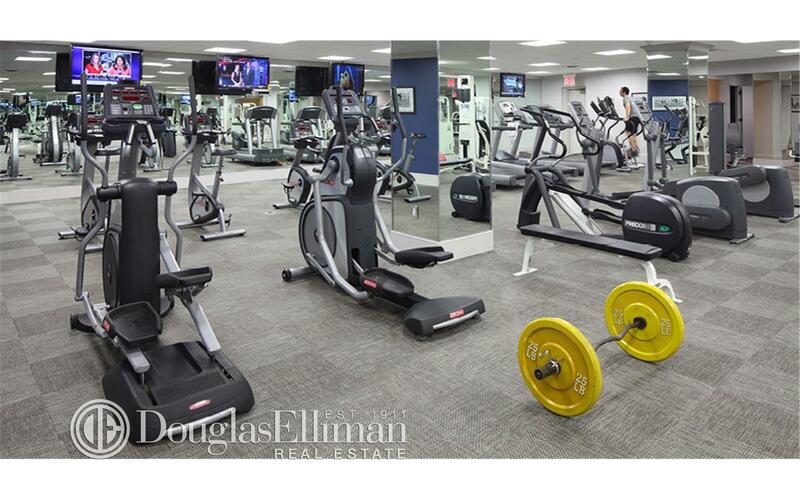 Inside, admire the renovated kitchens and the beautiful finishes before relaxing in the resident lounge or working out in the fitness center. 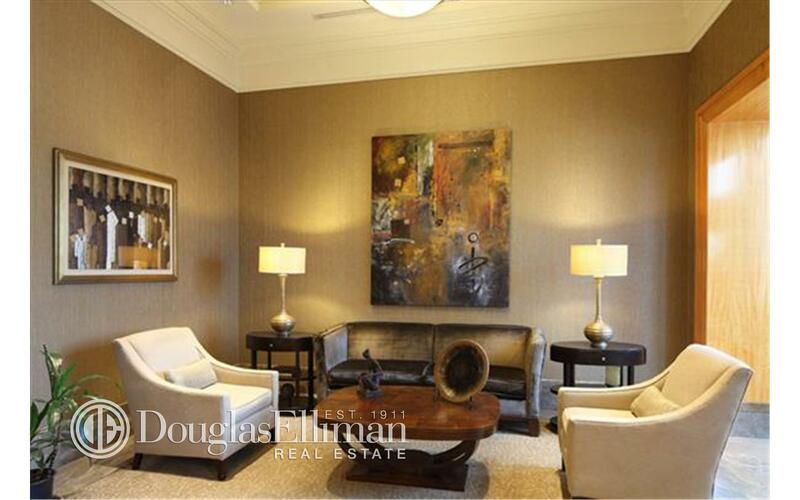 This unit is located at Trump Place, a apartment in Upper West Side. 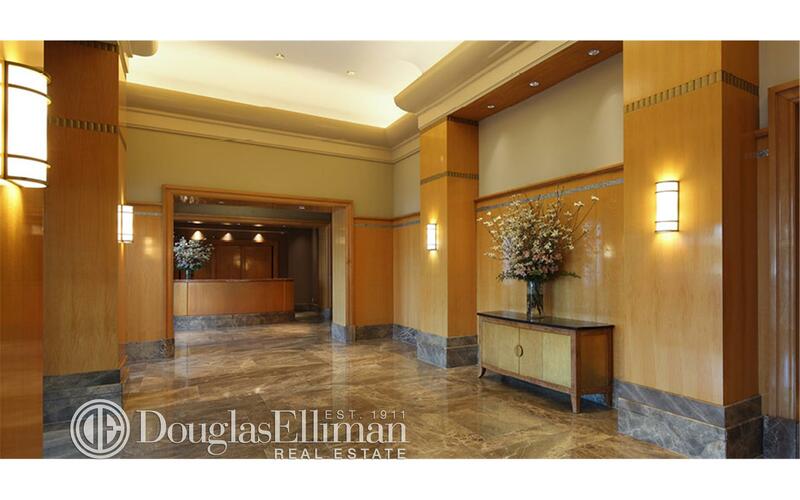 Built in 1998, this post-war skyscraper property has 523 units.